This option is specially useful when you’re demoing to others, and can be enabled from Tools->Options->UI Settings->Allow MultiMonitor Use. All subsequent windows will open outside of the Workbench, allowing them to be dragged to other monitors. 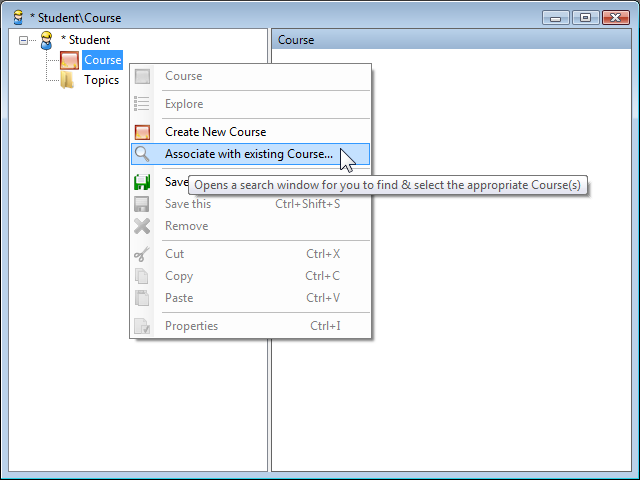 It’s also possible to pre-load the popup search dialog using Query Specifications. 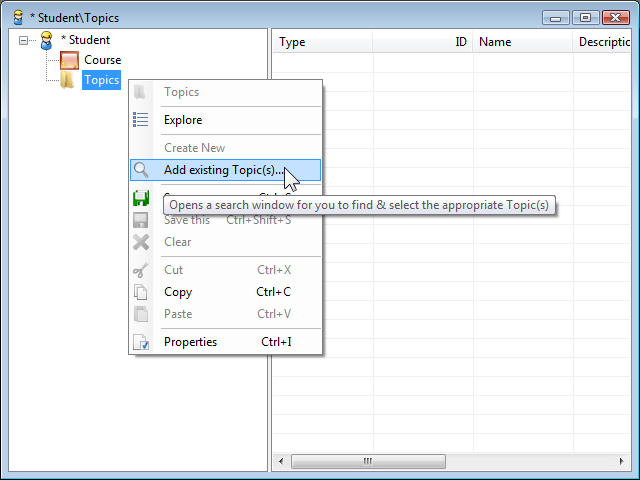 See the section “Pre-filtered Search Query Dialogs” in the user guide to learn more.